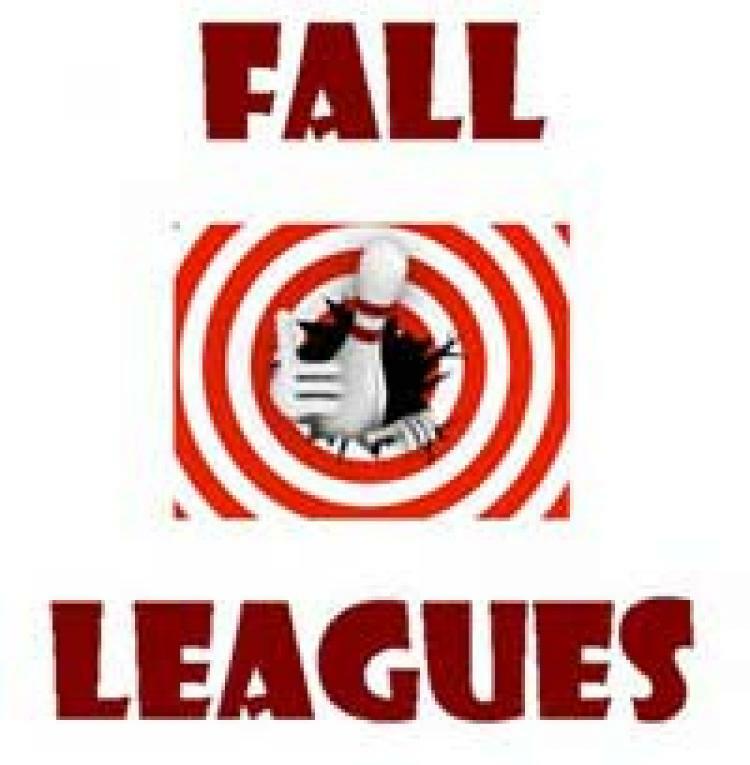 Fall Leagues forming. See more details at our website or stop in. We are central PA's only bowling center that is smoke-free and alcohol-free.